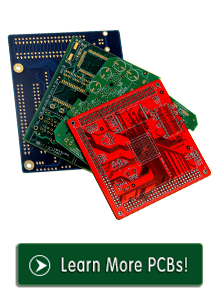 You know HTD Group builds great boards, but did you also know we can also source your assembly components, create custom laser stencils, and handle PCB assemblies? When you partner with HTD Group, you can rely on fast, turnkey solutions for all of your PCB needs, combined with HTD’s world class service at a price similar to or better than what you are receiving. So, why not let HTD Group assist you in managing your production schedule and supply chains.